As above, though I prefer the red. Only reason I didn't get a set was that this was an upgrade later. It was about the cheapest 8GB stick of DDR4 I could find from a company I trusted. The colour is nicer than it looks in the photo too. from completed build Budget Ryzen 3 Build. FULL SETUP(Monitor Included) $900 CAD. 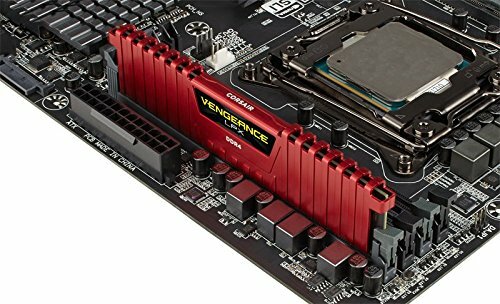 Great ram, better deal if you find it on sale! 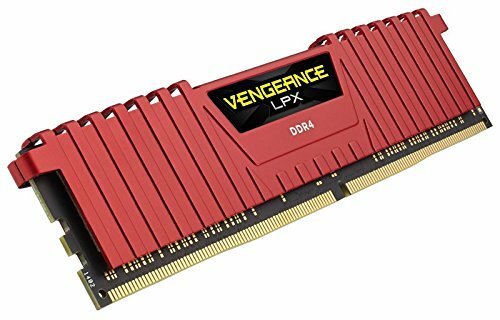 I bought this RAM from Amazon and it was selling for $95CAD!!! Thats $30 Under MSRP!!! The RAM does work with Ryzen CPUs, and the MSI B350M Gaming PRO without any issues! 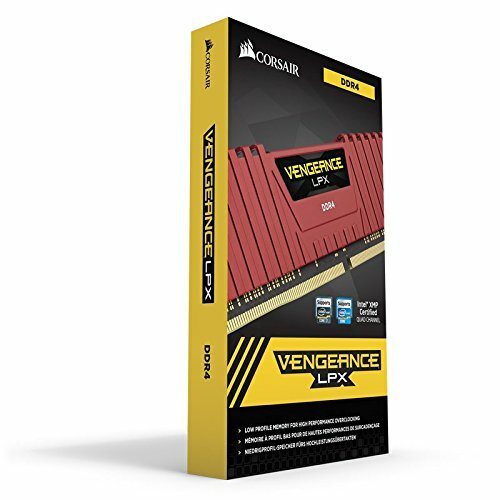 I would recommend this ram, if your on a tight budget wait for the sales! alot faster than my ddr 4gb laptop ram.